This is a guide to techniques for singing and playing guitar at the same time. There are also some lessons on bass guitar songs/techniques. The project is organized in lessons serials based on songs with similar techniques. 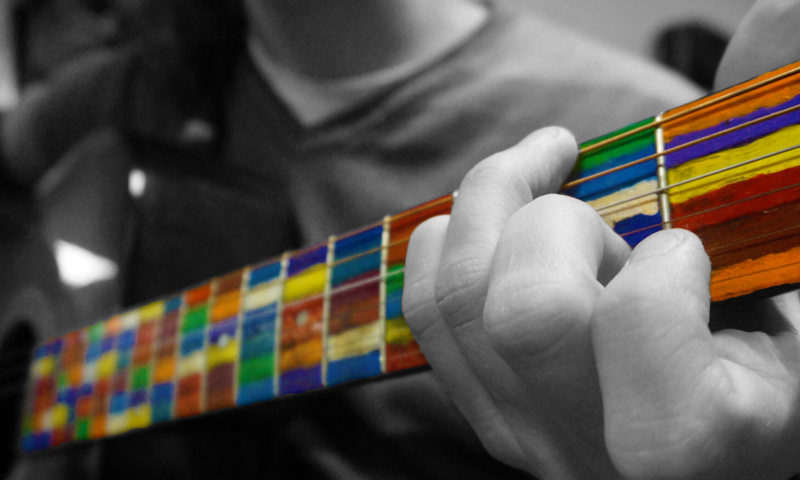 The idea is to learn new techniques with easy songs and then play songs that are similar but add twists that gradually build your vocabulary until you can use a technique fluently in a style of music. There are also lessons on technique fundamentals and advanced/improvisation concepts. Bass Songs – Walking, Rolling, Etc.